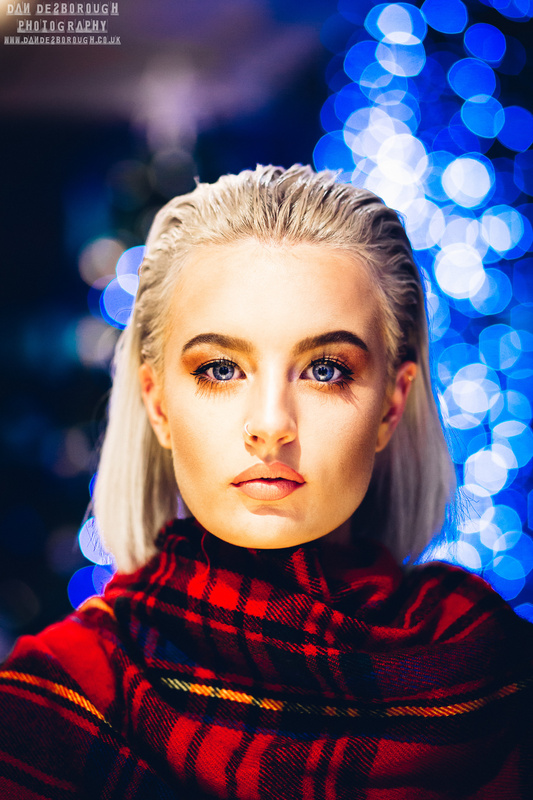 Dan specialises in fashion and urban portraiture and working with up and coming models to produce stunning portfolios for personal and professional use. Working on location or in the studio, Dan's photoshoots are always great fun and you are guaranteed to come away with some amazing portraits in a variety of funky styles. A professional make up artist can also be provided if needed using the highest quality MAC cosmetics for that funky fashion look. An ideal alternative birthday or christmas gift for a loved one or friend or just to treat yourself. Full portfolios start from £150 and full details are available on request.